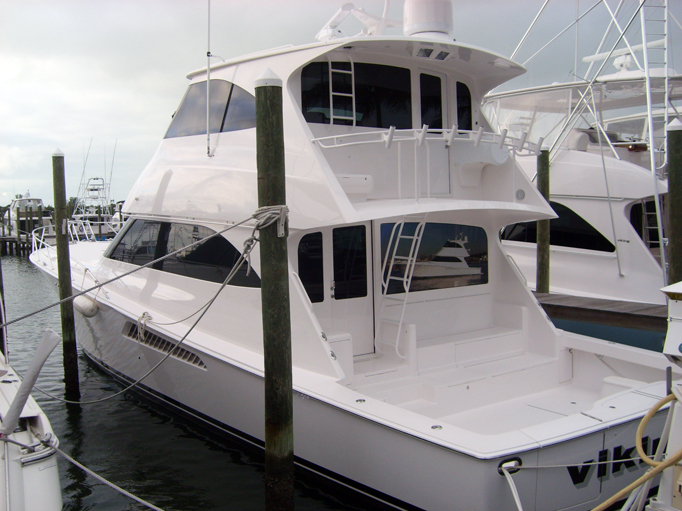 We provide regularly scheduled washing and waxing services that are custom fit to each individual vessel and budget. 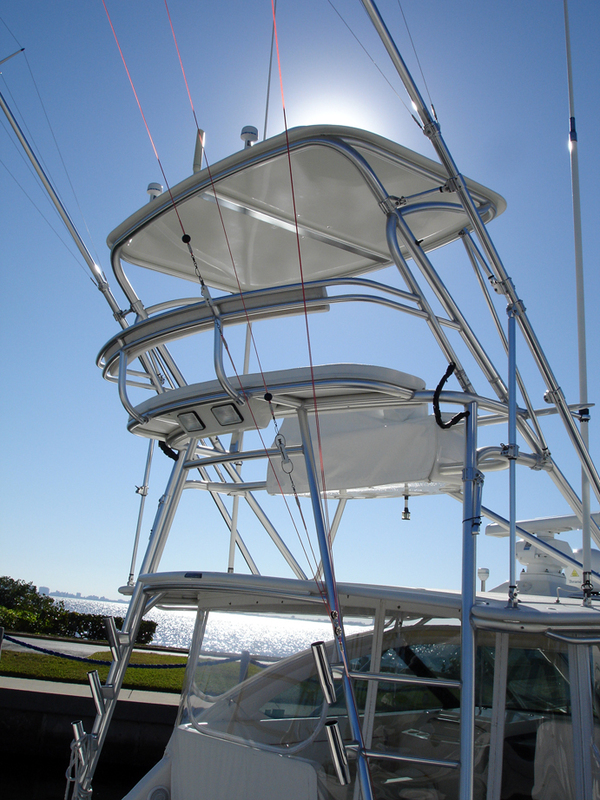 Our professionally trained crew will go the extra mile to keep your boat in tip-top shape. We offer weekly, bi-weekly, or monthly service plans. In order to improve your Yachting experience we also offer interior cleaning services on either a scheduled or as needed basis. 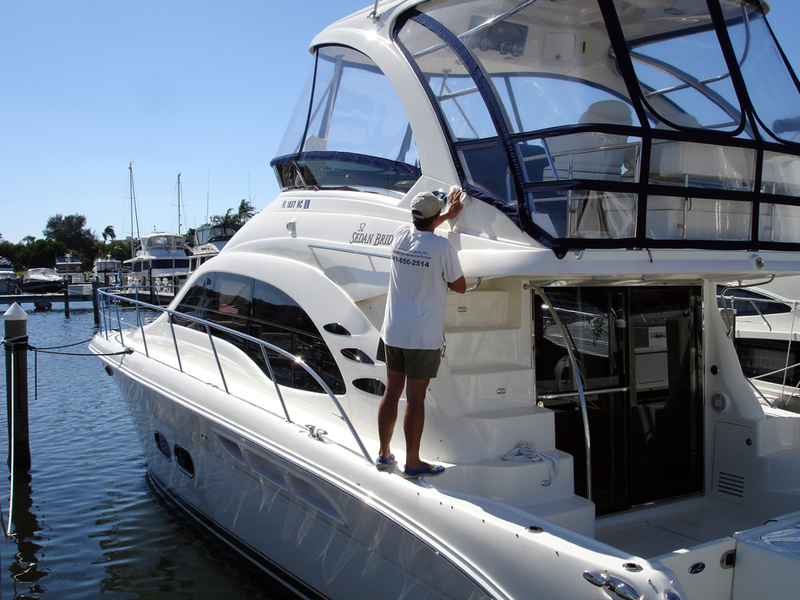 Don't spend your weekends washing and waxing, give us a call and we will make sure your boat is clean and ready to cruise.